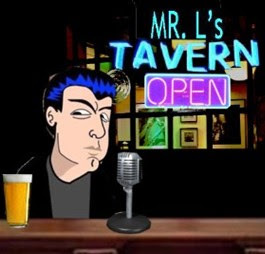 Mr.L's Tavern: Why is Obama Inviting a "Common" Dirtbag to the White House? Why is Obama Inviting a "Common" Dirtbag to the White House? my take on Obama's decision to invite rapper Common to the White House. Similarities between Obama & Common. Obama squanders victory to divide the nation on immigration & race. Did Osama Bin Laden Win?